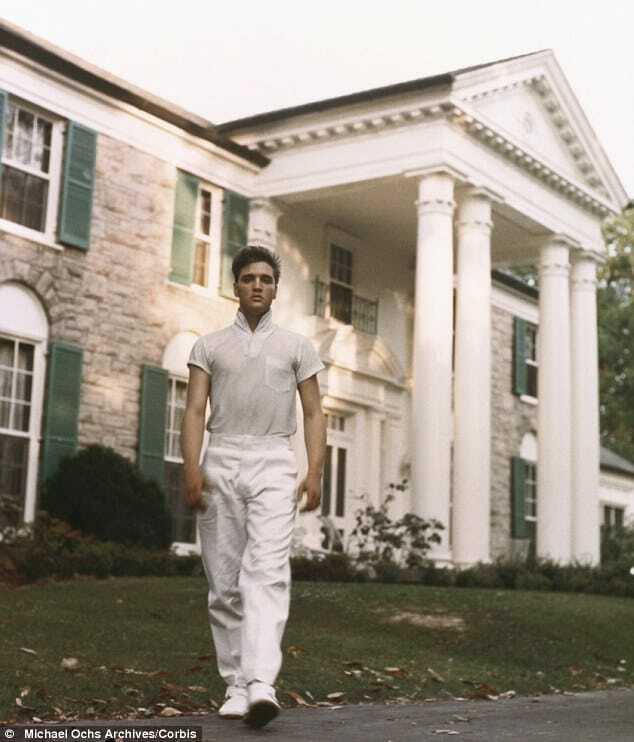 Elvis Presley is the undisputed King of Rock and Roll. Known to the world over by his first name, he is regarded as one of the most important figures of twentieth century popular culture. He was the master of wearing leather jackets embracing all colours and lets not forget his slick eye-wear. These styles are now the look of 2014 for men. Not just his music which lives on but also his style does as well.